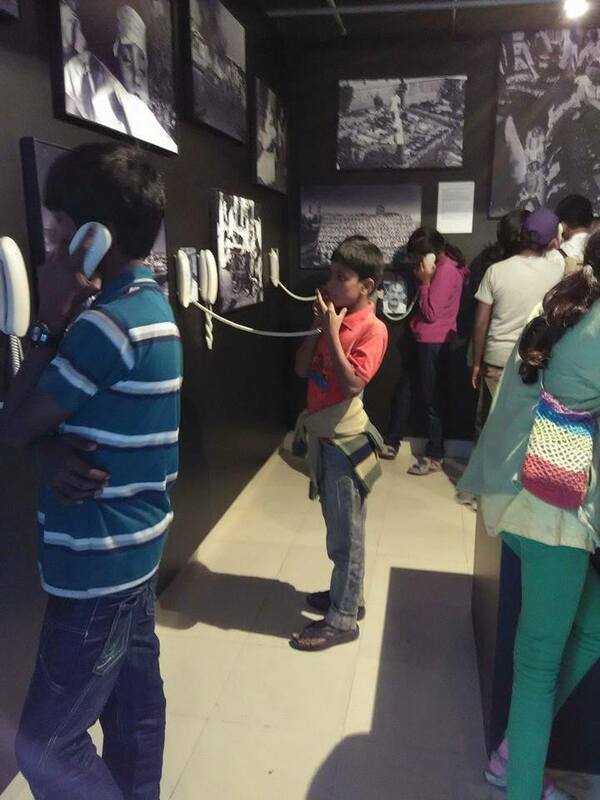 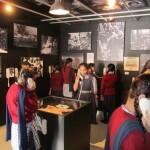 Remember Bhopal Museum offers a wide variety of educational activities through out the year (Tues-Sun). 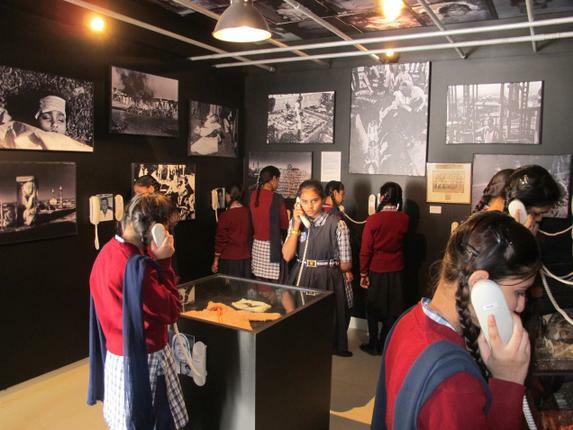 The learning activities include: “Find Me” game-based learning, role-play, painting, comic-strip, theater acts, toxic-mapping, storytelling session, gas-trail, designing posters, songs, poetry, neighborhood mapping. 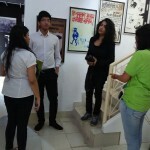 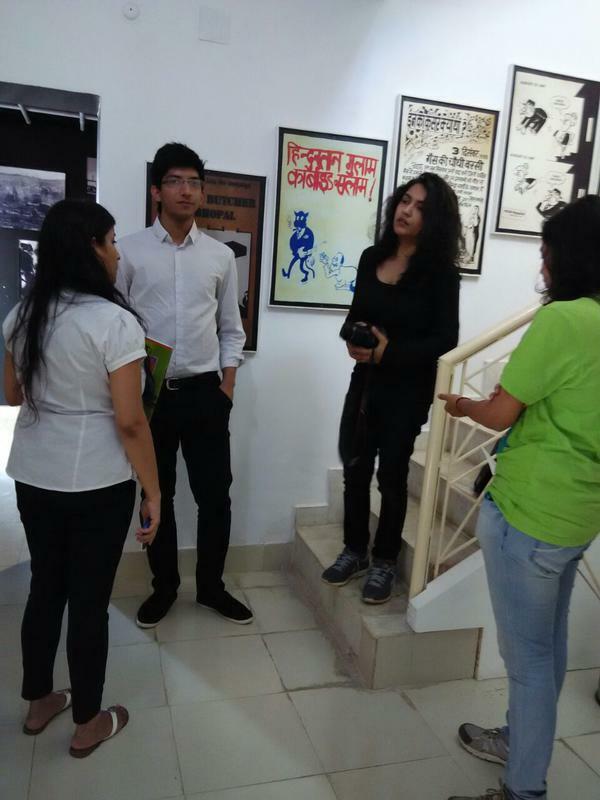 In addition, museum facilitates a pre-visit briefing by a survivor/activist, and a post-visit discussion.The museum also provides internship opportunities to students. 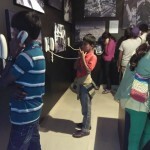 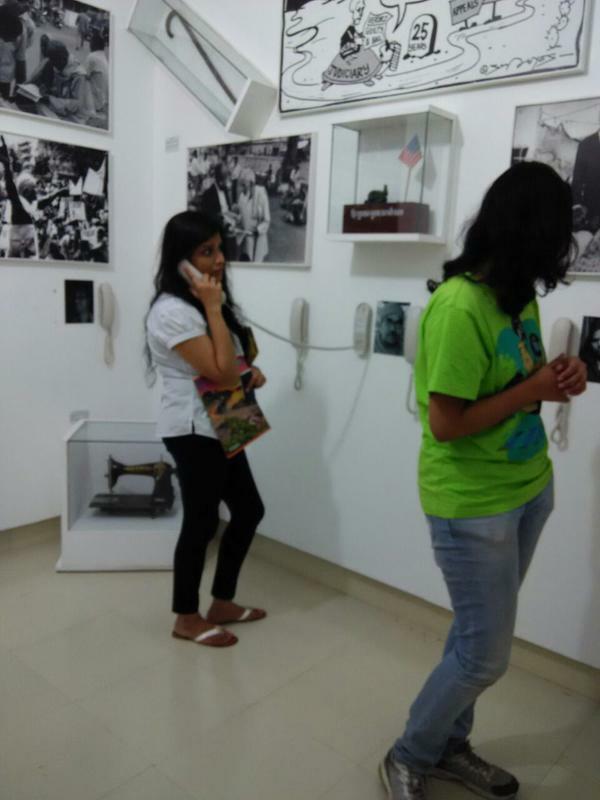 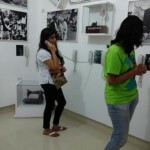 Come and Learn at Remember Bhopal Museum.